The human body includes various compartments that maintain considerable independence from blood by means of a continuous cell sheet. For the functions of these compartments, passage through the intercellular spaces of the sheet must be strictly regulated by tight junctions. 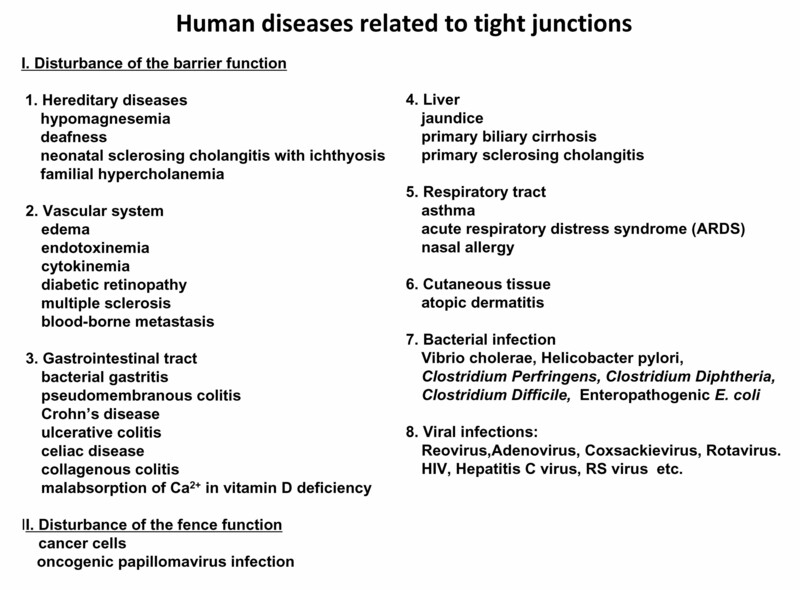 Once tight junctions are disturbed, illnesses such as edema, jaundice or diarrhea will develop. 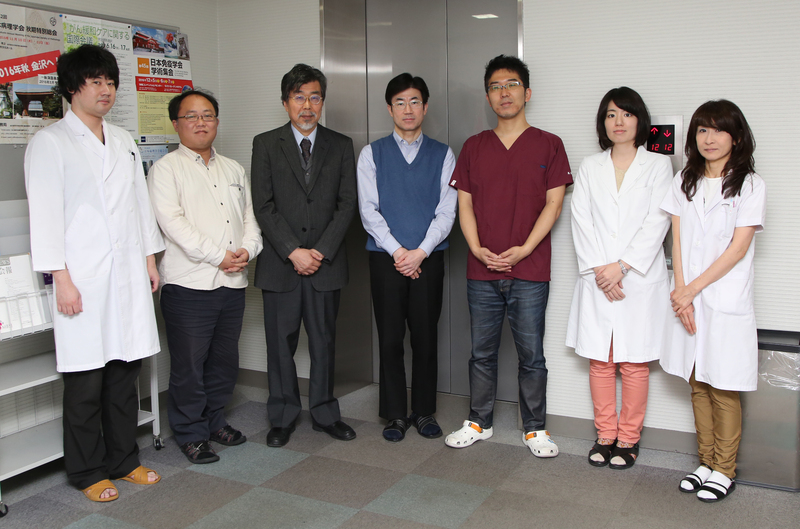 Our department has been trying to expand our understanding of molecular regulation of tight junctions in regard to treatment of human diseases.